​Tiger29 has helped improve local search engine rankings for dozens of businesses in over 20 states. We have helped startups, hyper-local companies, multi-location companies, and national brands. Our strategy starts with Google My Business and local citations, and moves on from there to other on and off site factors. Our strategy goes well beyond the traditional website designer or company that builds websites. For more information on how we can help with national or local rankings, contact us today. ​Too often, new or small businesses, build their own website or get a cheaply made WordPress, Wix, Weebly, or SquareSpace website. Unfortunately, critical elements like Google Analytics, Google Search Console, Bing Webmaster Tools, and Digital Location Management are often overlooked. These are the tools that should be used in SEO friendly website design to ensure internet marketing success. Without intentional strategies, websites can become an expense that does not add revenue to the bottom line. 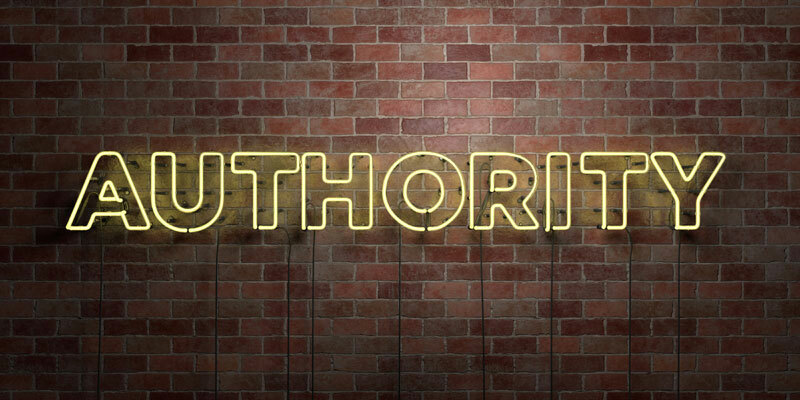 Almost all the work we do at Tiger29 is geared toward improving two factors: relevance and authority. When these are improved, results on Google, Bing, and Yahoo almost always follow suit. Improving Off Site ranking factors means trying to increase the footprint, influence, and authority of a website on the internet as a whole. 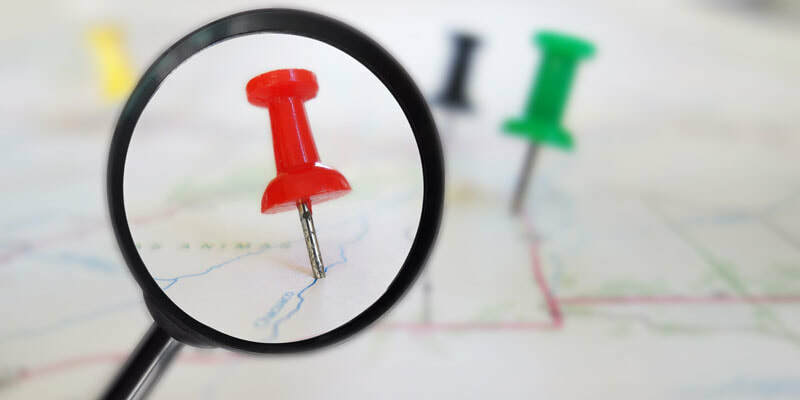 Digital Location Management lays the foundation by providing accurate business information across the web, and we have advanced off site strategies to increase backlinks and page authority beyond that as well. ​Improving On Site ranking factors is making changes to the website that sends the right signals to Google, Yahoo, and Bing. Send the right signals and rankings will improve. Some of the things we may modify is on page content, H1 tags, H2 tags, page titles, and meta descriptions. We can help demystify what works and what doesn't. We would be glad to talk with you and offer a free website optimization tutorial. Teaching the step by step process for ranking a website would take weeks, months, or even years. However we can usually provide some professional insight into boosting your search engine rankings. Some of the basics you will take away can help you understand how to do optimize your own website. We even offer free tools like pdf checklists. Affordable small business websites from Tiger29 will make sure your customers find you. Mobile friendly and out of the box rankings on Google, Yahoo, and Bing. Already have a website? Great! Analysis from Tiger29 will find ways to make it attract more traffic and customers. Having a great website is only the beginning. Customers and clients need to be able to find it. 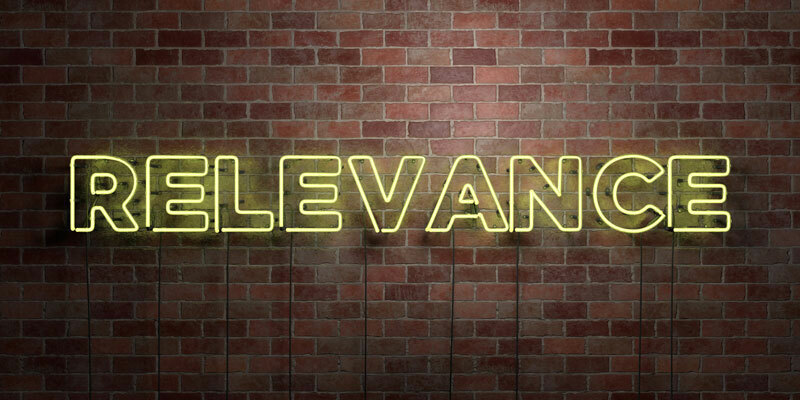 Attract more relevant traffic with our revenue-boosting methods.